Hi Everyone, as you know, I love training with moms-to-be! I am a mother of two myself and I have three grandbabies! 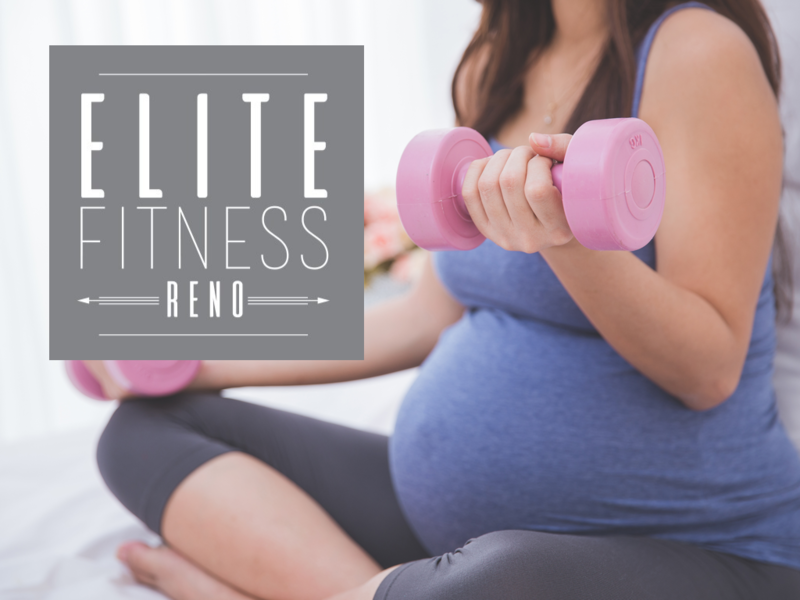 Working out while pregnant can be so helpful for the mom and will help with the labor and recovery. Below is some information that I thought I would share on functional/appropriate training through each trimester. If you are pregnant, come work out with us on Wednesday and Friday morning. 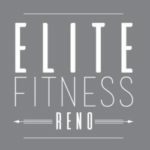 Sessions are affordable and you will feel great. Did you know that a woman’s body will change more in 9 months of pregnancy than a man’s will in his lifetime—and that you need an exercise program to match the transformation? So says maternal exercise expert Farel Hruska, national fitness director of FIT4MOM® (a brand that includes Stroller Strides®) in San Diego. “A mom-to-be will need to master strength, agility, balance, speed, acceleration, deceleration, directional change and rotation . . . all with a load that increases every day,” she explains. “The key point during the first trimester is to help you ease into the tremendous shifts occurring in your body,” says Catherine Cram, MS, Verona, Wisconsin–based coauthor of Exercising Through Your Pregnancy (Addicus 2012). To promote the muscular endurance needed during birth, Talmadge encourages you to practice holding a pelvic-floor contraction, a squat or an upright abdominal compression (pulling the belly button into the spine) for up to 90 seconds at a time. 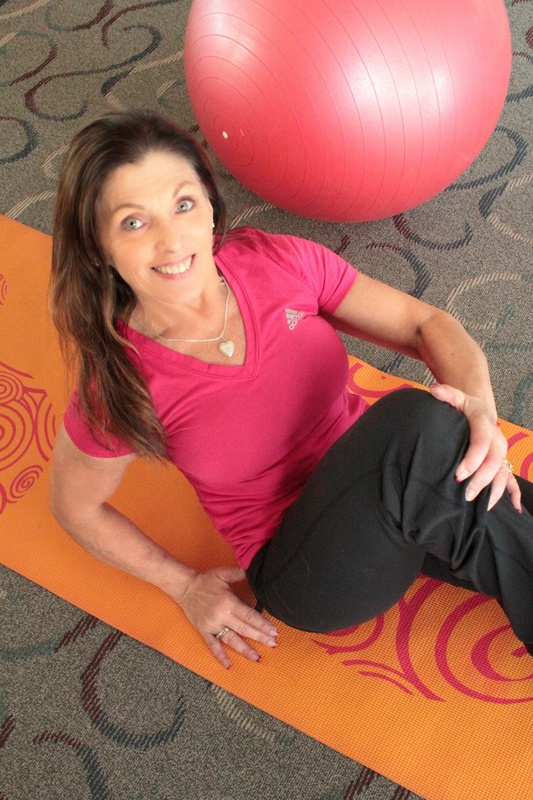 For assistance in designing an exercise program appropriate for you and your pregnancy, please contact Martha Schimmel, a certified personal trainer.